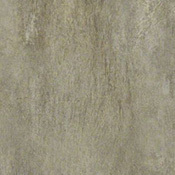 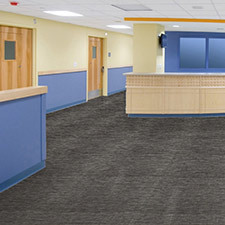 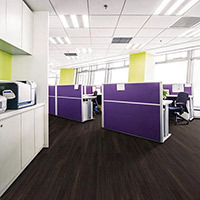 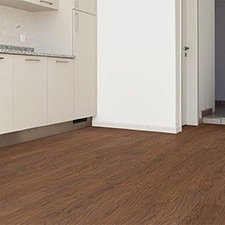 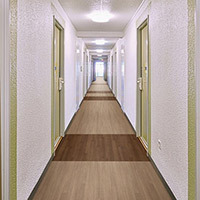 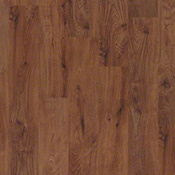 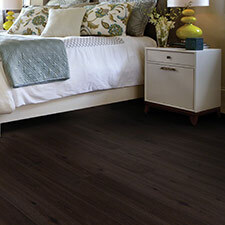 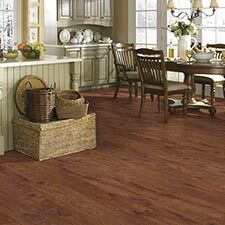 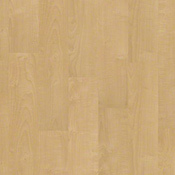 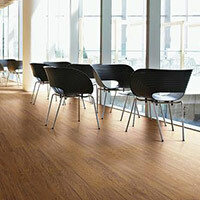 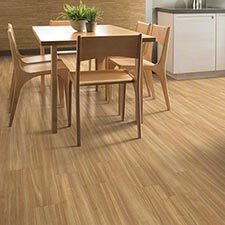 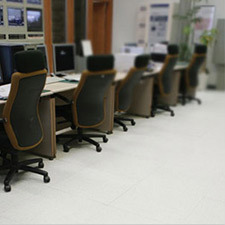 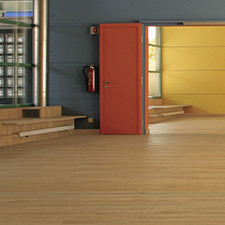 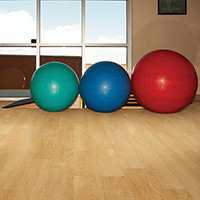 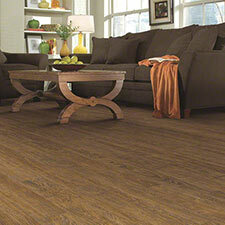 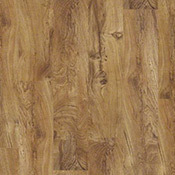 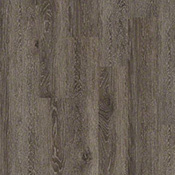 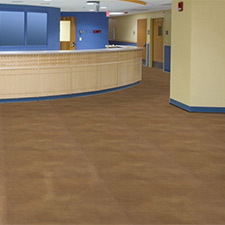 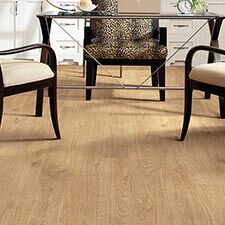 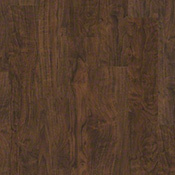 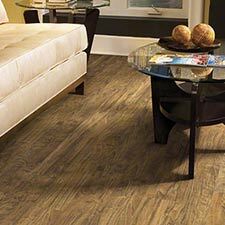 Shaw Luxury Vinyl Flooring is a super durable flooring option. 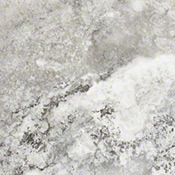 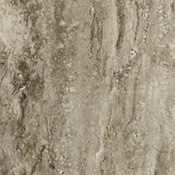 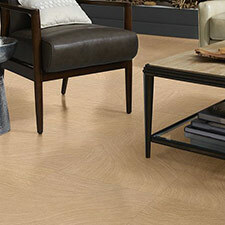 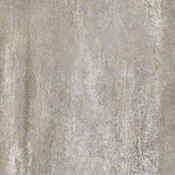 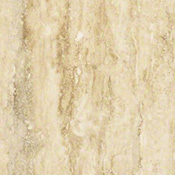 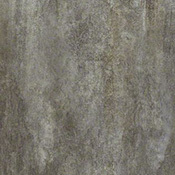 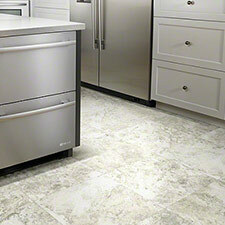 These Shaw Luxury Vinyl Flooring Collections are made to last in all sorts of high traffic settings. 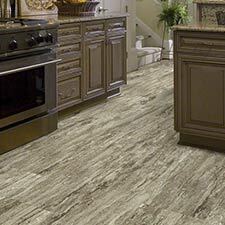 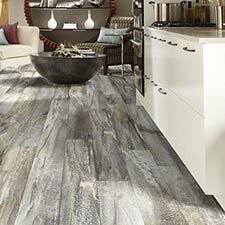 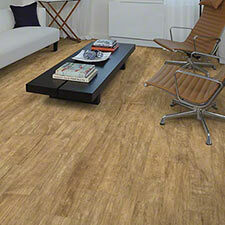 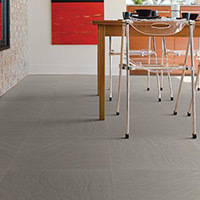 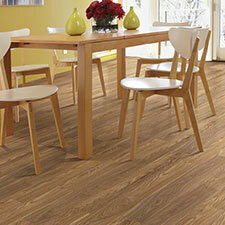 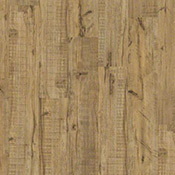 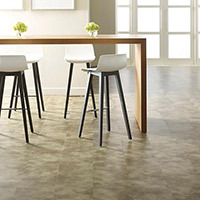 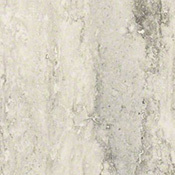 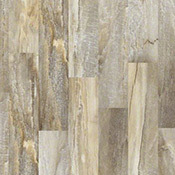 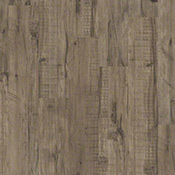 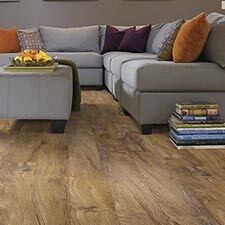 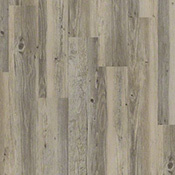 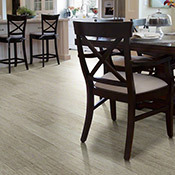 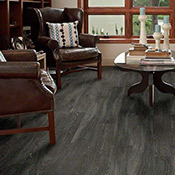 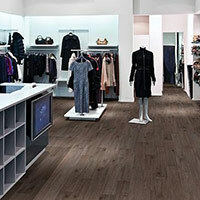 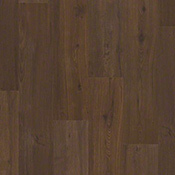 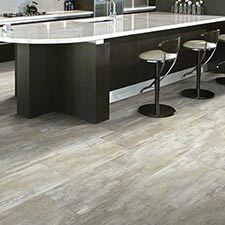 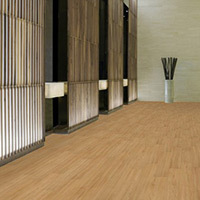 Shaw Luxury Vinyl Flooring offers a wide selection of tile and plank products.